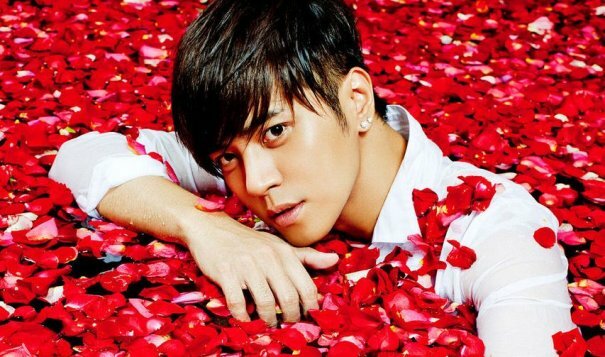 Show Luo's latest album "Only For You" remains the best selling album for its 4th week in a row. No one has been able to take the top spot away from Show Luo. The singer's latest album "Only For You" has been the best selling album ever since its debut 4 weeks ago, beating Wilber Pan's reign of 3 weeks to take the title of longest time at number 1 this year. This is the longest run at the top spot since Show Luo's last album "Rashomon" remained at number 1 for an impressive 10 weeks in a row. With sales still holding strong and a commemorative edition to his album featuring 2 brand new songs, it seems as though his album will continue to be a best seller for weeks to come. Debuting this week on the charts is Yang Pei Ai's new album "The Seeds of Hope".